Don't brush your hair when it's wet. Use cold water when washing your hair. Avoid using heat whenever possible (only dry 80% of the way, avoid straighteners and curlers). Don't over-wash your hair (2-3 times per week is plenty). Wash your brushes, and hair accessories. 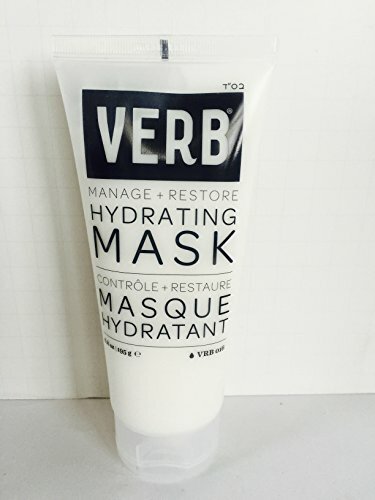 Deep condition your hair once a week with a mask. These are the hair products that I am absolutely in love with! I don't use many products for my hair, but since switching to these ones I definitely have noticed a huge difference in how easy it is to manage my hair and how it looks and feels day to day. I'm absolutely obsessed with this mask. It's basically completely replaced my conditioner. I just use a dollar sized amount for my hair from about half the way down to my roots. It does amazing things. I was never a fan of dry shampoo until I tried this one. It's amazing! Spraying it feels like it's actually cleaning your hair with a cool and powerful spray. 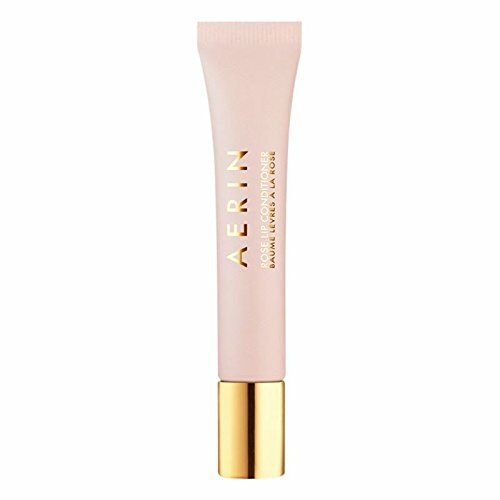 It's smell is light, and it doesn't leave a gross powdery or dry residue like all the others I have tried. I love this stuff. Perfect for after the gym and between washes. I can't get enough of this simple shampoo. It's gentle and smells incredible. I'm a fan of most Giovanni products, and especially this shampoo. After every wash I gently massage a squirt of this stuff into my ends to make sure they dry silky soft. Can't tell you how much this simple step has helped to tame my split and frizzy ends. These are the little extras that I can't get by without. Who can go a day without smelling delicious, pearly whites, or super soft lips? I've been using this perfume since for probably the last decade. 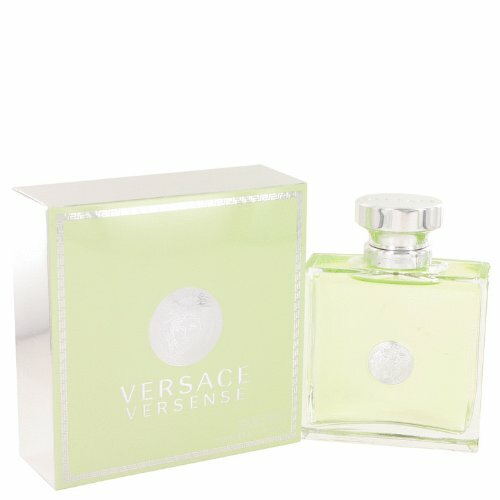 It's my absolute favourite because it is such a good mix between sensual and fresh and clean. When I lived in Europe I actually had friends and family that visited bring me tubes of this because no other toothpaste compares! 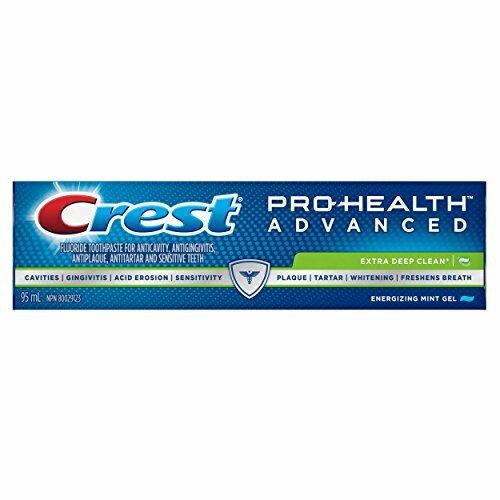 I simply refuse to use anything other than the pro health line of Crest. 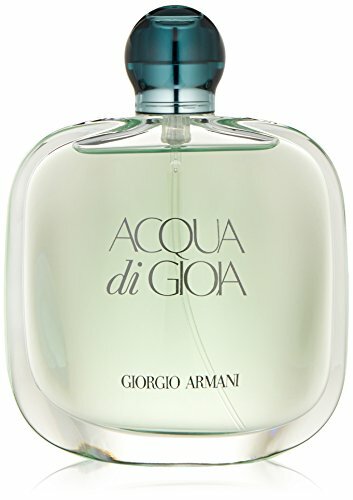 I received this perfume as a gift and totally fell in love. It's a light, fresh and clean scent. Love, love, love. Comment below what your favourite hair products are!